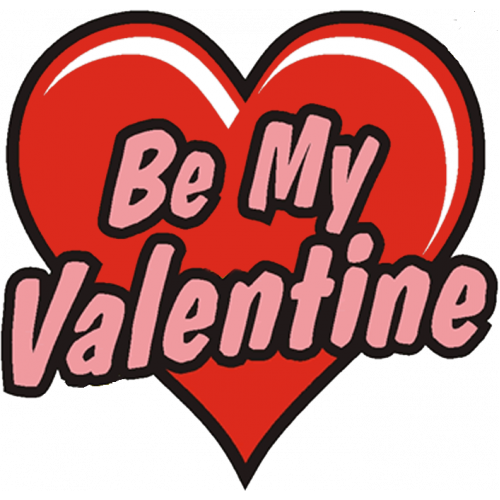 Raise money for your school by selling "Be My Valentine" temporary tattoos as a Valentine's Week School Spirit Fundraiser. Tell your students to buy these unique "Be My Valentine" temporary tattoos to give away to their pals, secret crushes, favorite people, etc. Sell them at lunch, after school, in your student store, or druing a spirit week assembly. Announce that the person wearing the most tattoos at the end of the week wins a prize! The prize can be a chocolate bar, cash, any sort of free swag, etc. That makes you 150% profit! Most schools oder 2 tattoos for each person in their school. Some students won't purchase any, but many will purchase 4, 8, or even more to try and win your prize!